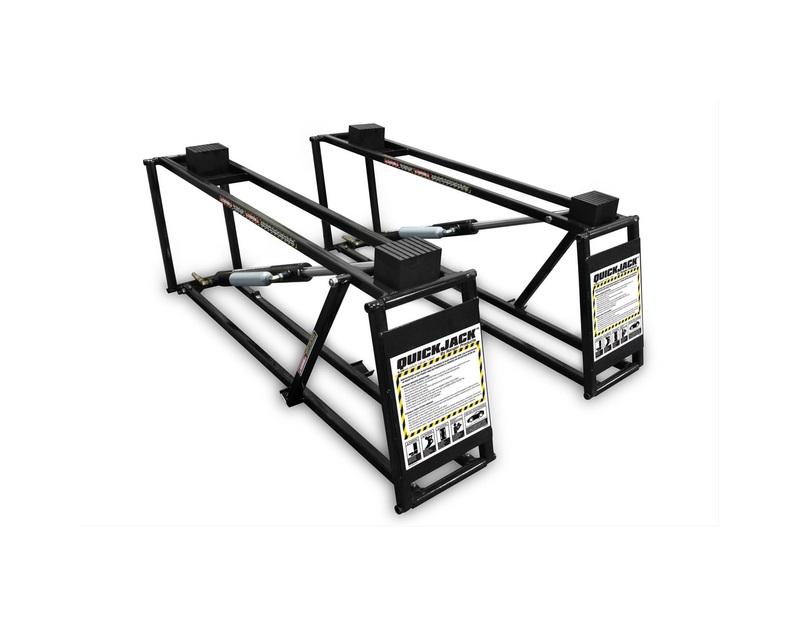 QuickJack BL-5000SLX is an amazing portable lifting system makes vehicle maintenance on the track and off convenient and lightning fast. 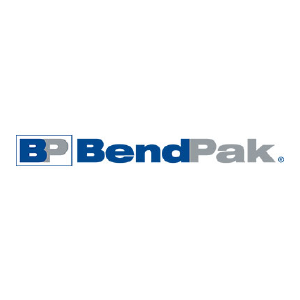 The BL‐5000SLX can go anywhere and can be easily stowed in the trunk or back seat of most cars when not in use. Bring it to the track or drop it on your garage floor to perform routine maintenance in the comfort of your home, all in seconds. 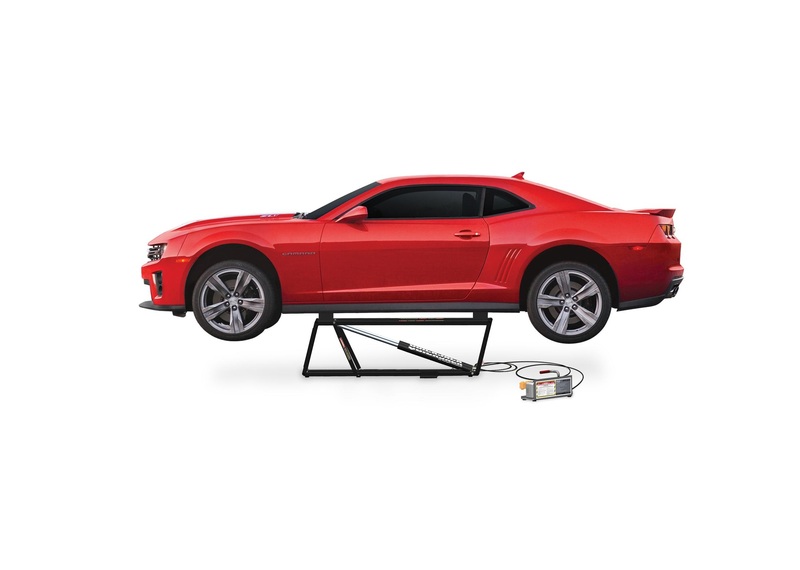 Simply position the lightweight jack frames under the vehicle, push the raise button on the remote hand‐held pendant control and in less than a minute the entire car is almost two‐feet off the ground, ready for tire changes, chassis tuning or other maintenance.